This highly-engaging team development program is based on the Patrick Lencioni book The Five Dysfunctions of a Team, which has sold over 2.5 million copies. In addition, it is integrated with Everything DiSC® which helps team participants understand themselves and others better. Cohesive, effective teams are created by addressing the Five Behaviors: Trust, Conflict, Commitment, Accountability and Results. The Everything DiSC® suite of products can help you to build more effective working relationships. These comprehensive tools are designed to help you to better understand yourself and others. As an integrated suite of products, focus can be shifted to different topics for different people in organization while still providing common ground for discussions. 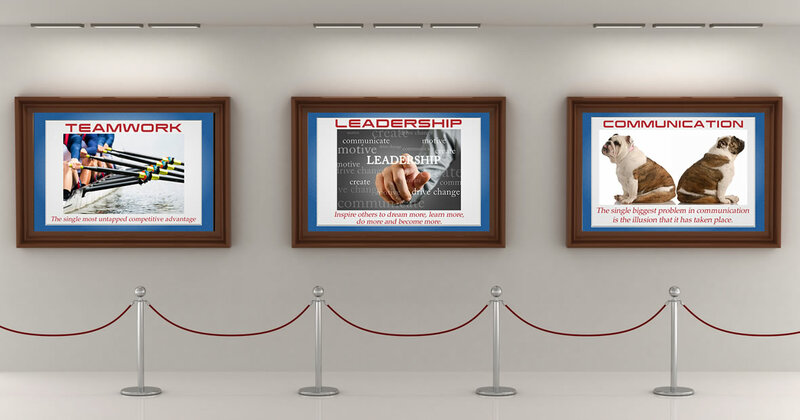 Products include Workplace®, Management, Work of Leaders®, Sales, and 363® for Leaders. We partner with you to make you and your organization successful. At 10/10ths Development, we support you in determining the best-fit plan based on your vision and goals. Whether you are just interested in the products or you want full facilitation services or you fall somewhere in the middle, we want you to make the right choices for your organizational objectives. Now also available as Online Learning Class! Become a Certified DiSC Trainer through Wiley’s Official Everything DiSC Trainer Certification. Choose between the traditional, in-person training or the Online training. But hurry, all classes fill up quickly.